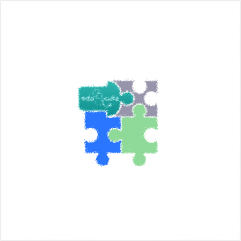 If you have a current subscription you can securely access it by clicking on the lock below. 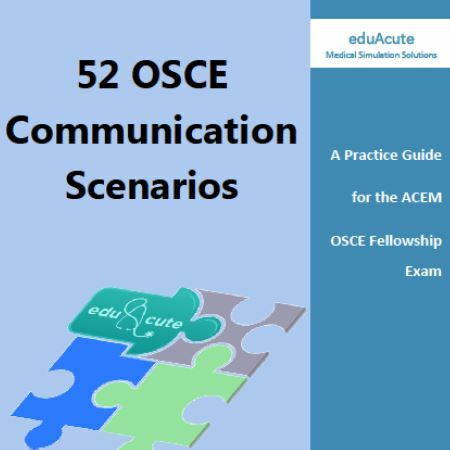 52 OSCE Communication Scenarios 2nd Edition 2018: a practice guide for the ACEM OSCE Fellowship exam is an essential purchase for anyone getting ready for the ACEM FEx Clinical exam. 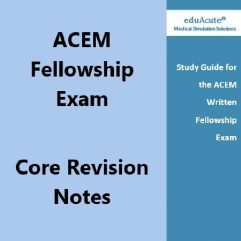 This is the only book currently out there with scenarios written in the Australian ACEM exam format with a clinical scenario stem, role player information and then an expected exam answer structure. 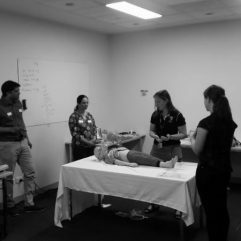 This structure allows you to practice with your colleagues and perfect your approach to the difficult communication scenarios that appear both in practice and in your OSCE exam. 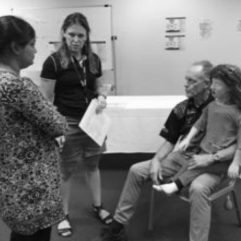 The clinical scenario stem and template and marking sheets are printable but the rest of the book is only available with secure login access on your PC or tablet device to one subscriber at a time only. 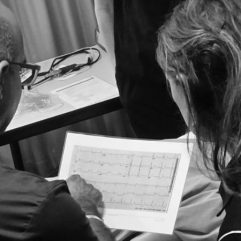 The book is a perfect companion to the CHUSE communication for the OSCE course and will give ample opportunity for extra guided practice. 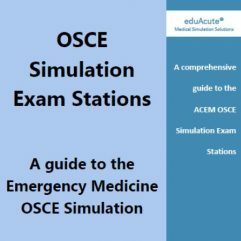 Paid registrants to the CHUSE communication for the OSCE course have access to the book for the discounted price. 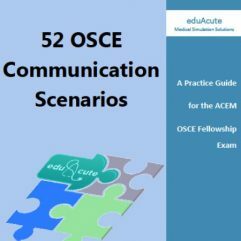 Please note that those who register for the CHUSE Communication Course or for our 2-day eduAcute OSCE Exam Package are eligible for a 50% discount of the 52 OSCE Communication Scenarios 1-year subscription. 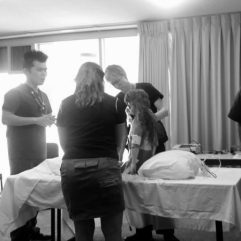 To get the discount just use the code being 52OSCE. A purchase made with the coupon discount applied without compliance with the Terms of Service will result in a cancellation of the subscription and no refund will be given to the purchaser, subject to eduAcute’s discretion to provide a partial or full refund or to provide to purchaser the option to pay the required sum.